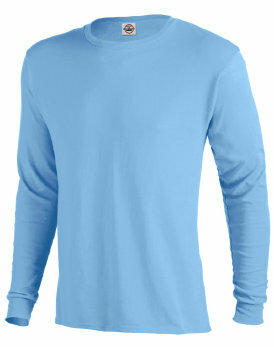 5.2 oz 100% Preshrunk Cotton T-shirt. Tear-away label easily replaced with your own. Offered in 7 colors. Adult Sizes: S-3XL.